Because people are rethinking the toxic chemicals they use to treat simple conditions, many have rediscovered the curative effects that apple cider vinegar has on athlete's foot. Athlete's foot is a persistent, often painful disease of the foot that is caused by the growth of fungus (known as tinea pedis). The fungal infection usually begins as a pink or red rash on between the toes, which spreads to the ball, arch, and eventually the heel of the foot. Here are a few simple steps to cure the condition naturally. Wash the foot or feet affected with athlete's foot with gentle soap and warm water. Rinse well, and pat dry. Mix one part water to one part apple cider vinegar in a small basin or large bowl, and soak the feet in it. 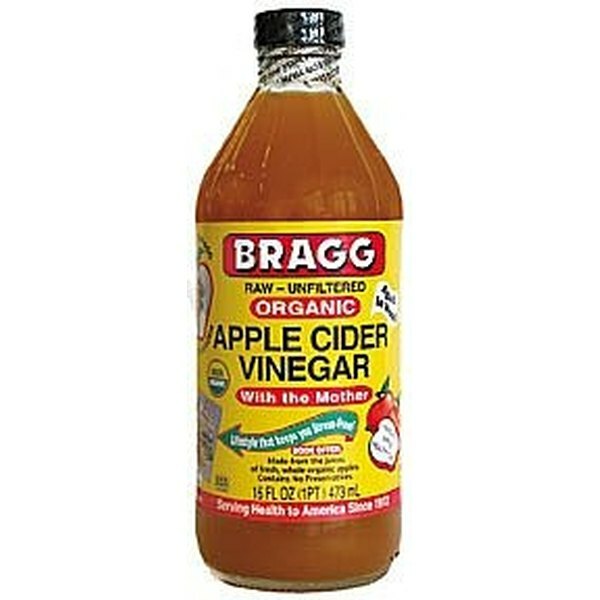 Soak in the water/apple cider vinegar mix for approximately 20 minutes. Remove feet from soak, and do not rinse. Gently dry thoroughly, taking care to get all moisture from between the toes. Repeat up to twice a day, until the athlete's foot is cured. Most people's athlete's foot disappears within one to two weeks.